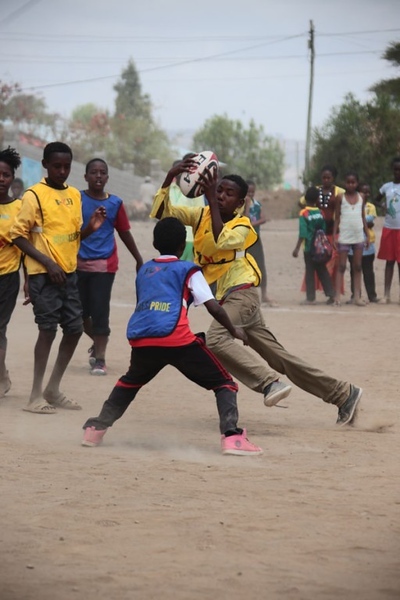 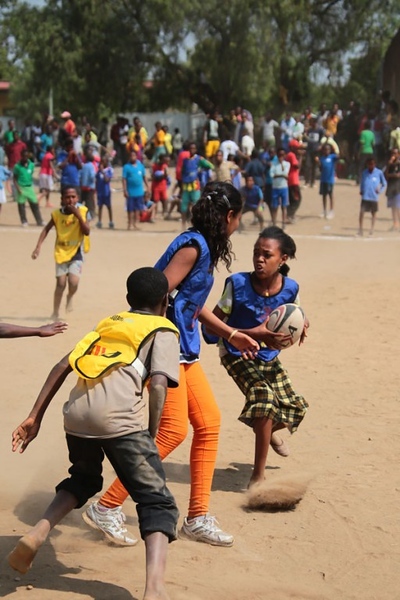 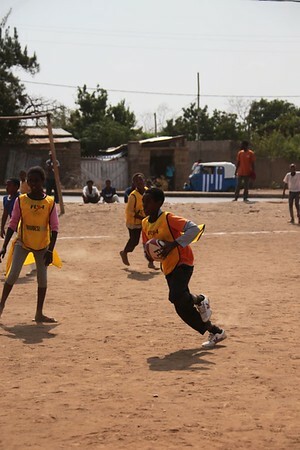 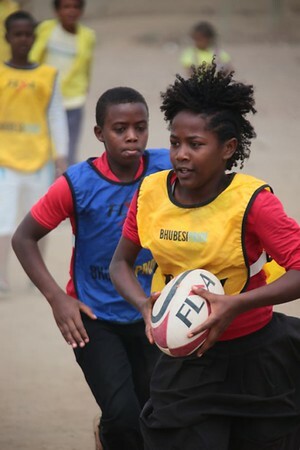 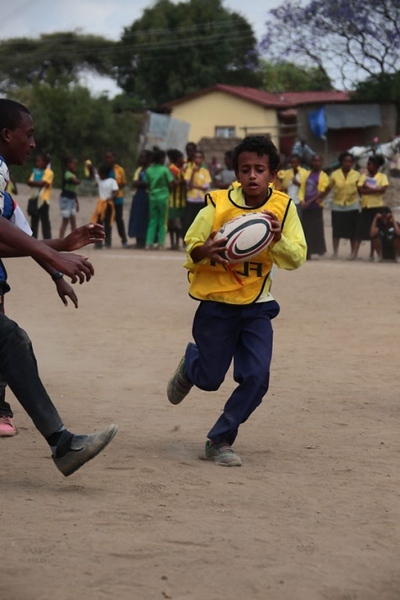 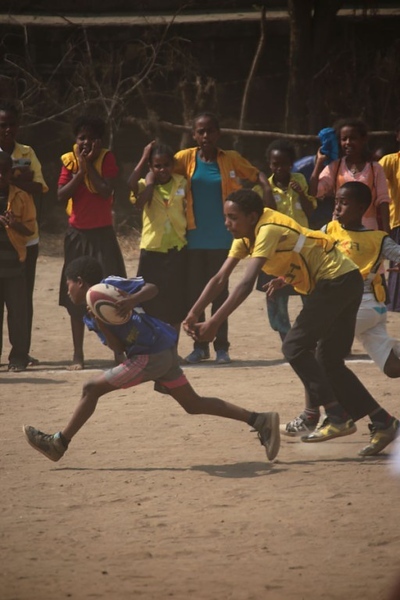 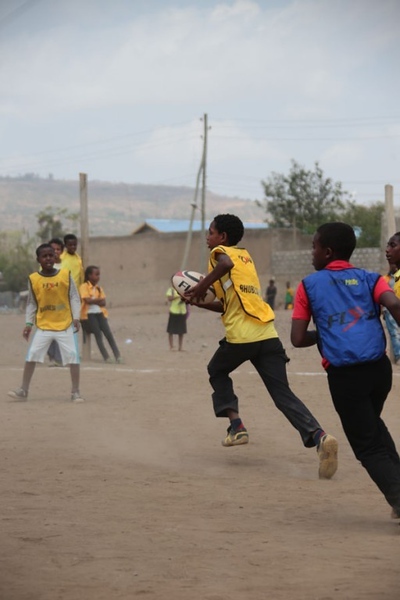 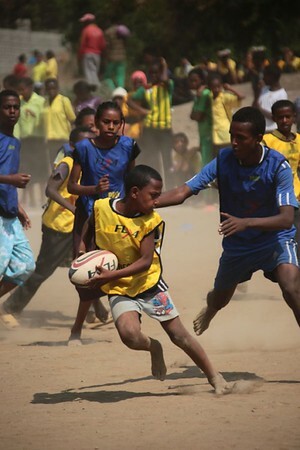 The schools in Adama get their first experience of Rugby, thanks to Bhubesi Pride and six coaches from across the world who provided training to the students and teachers. There are 3 Link Ethiopia schools within the Adama region; Nafyad No1 Primary and secondary school, Adama No.2 elementary School and Adama No.6 Elementary School. 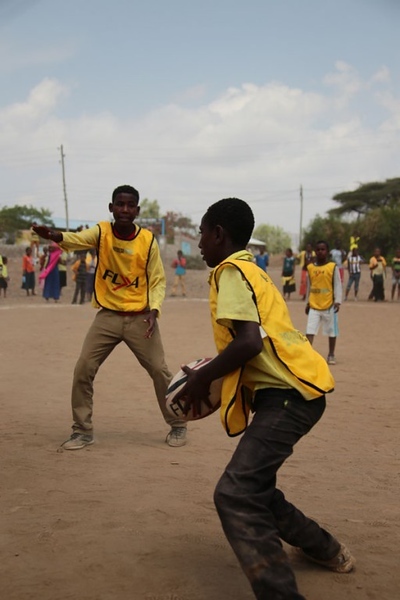 All of them fully embraced the experience, with 180 students, boys & girls aged 12-15, completing the training. 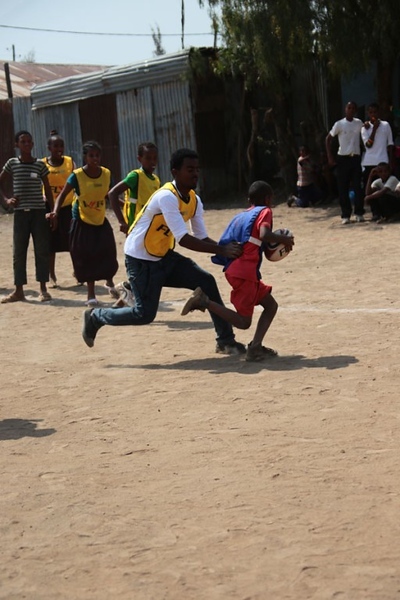 On 13th February the schools gathered for a rugby tournament. 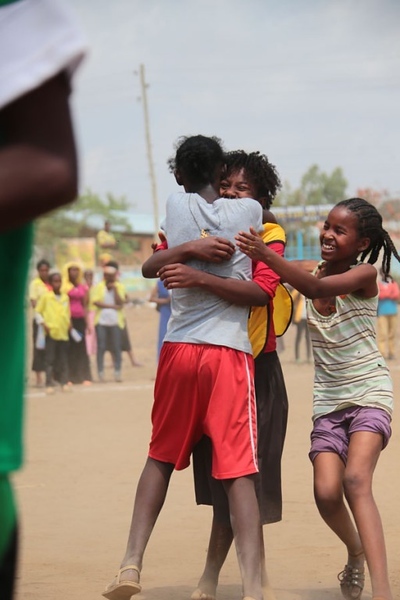 The students’ great performance meant that each school progressed well within the Link Ethiopia achievement structure that was compiled by the teachers and schools. 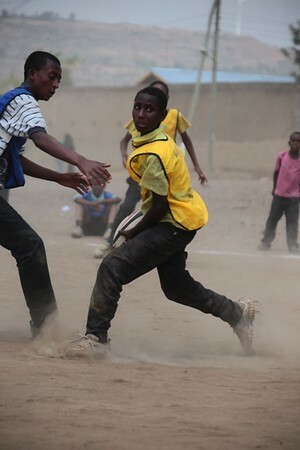 Adama No.2 & Adama No.6 achieved silver awards and Nafyad was awarded bronze. 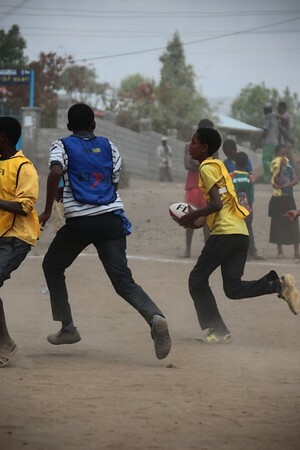 The Pride has left rugby materials for each of the schools; rugby ball and bibs. 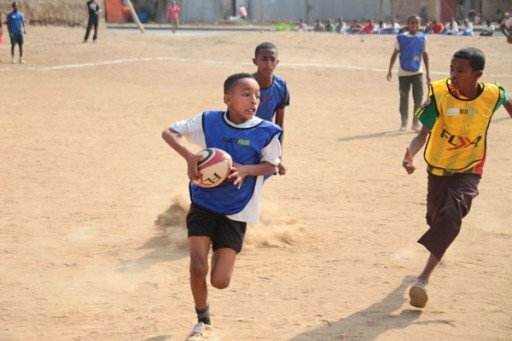 The week was enormously successful and has provided the schools with the skills to continue to have fun mastering the sport. 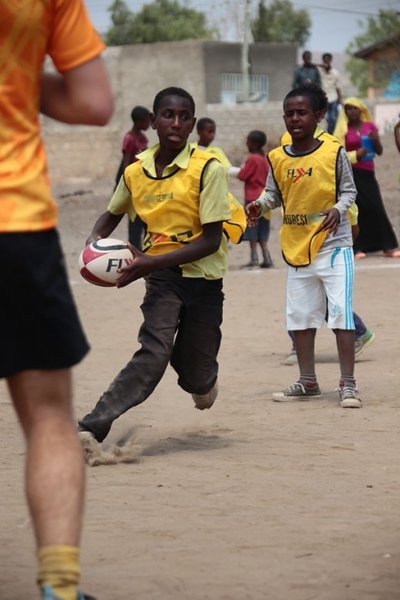 Next PostBurton School celebrated World Book Day in style!